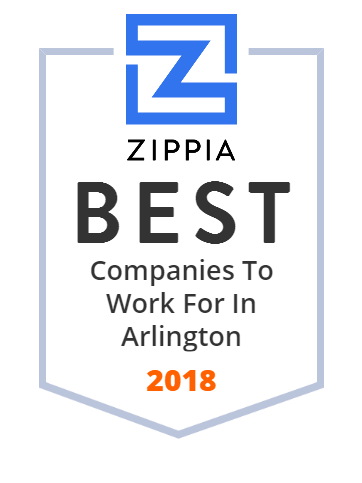 We hand-curated a list of the best companies to work for headquartered in and around Arlington, TX using data on salaries, company financial health, and employee diversity. The University of Texas at Arlington is a public research university located in Arlington, Texas, midway between Dallas and Fort Worth. Burnett's Staffing is one of the top recruiting firms in Dallas, Fort Worth, Arlington, Irving, and Plano. Placing people in new jobs since 1966. Pancho's Mexican Buffet is a chain of Tex-Mex restaurants in the United States.